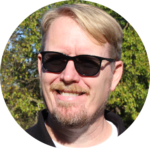 Sit a while and listen to some of my redevelopment stories. Zimmerman Art Glass building before redevelopment. 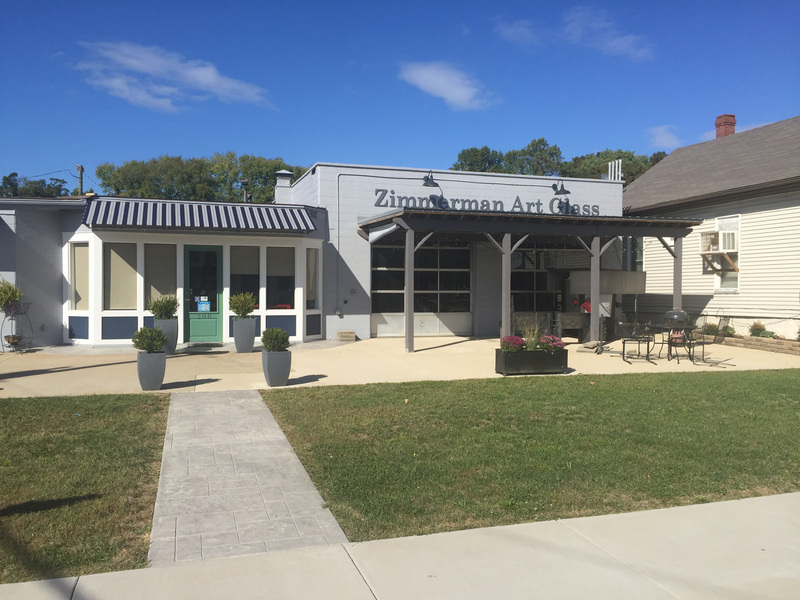 Located in downtown Corydon, Zimmerman Art Glass is a staple of the community, celebrating 75 years of business this year. Within the last two years they moved their location to an old gas station at the corner of Mulberry and Chestnut. This move has given them a great new location to help their business survive, and has help bring new life to a historical gas station. 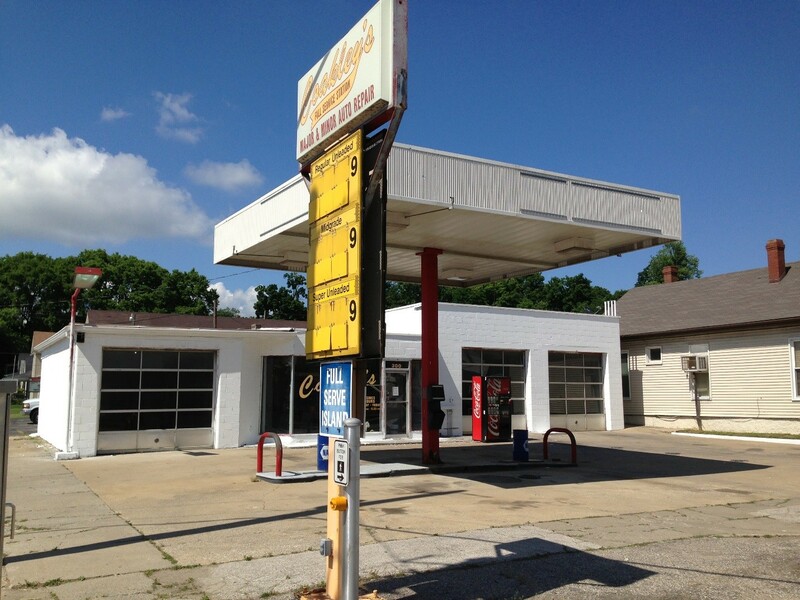 The property had been developed as a Sinclair gas station in 1952. New tanks were installed in the 1990’s to comply with EPA regulations. Mr. Zimmerman watched the property for six years as it sat vacant, waiting for someone to take over the property. That happened after the previous owner removed the underground storage tanks, as well as hydraulic lifts in the garage. Mr. Zimmerman described the process of working through the environmental regulations as “frustrating” and that “it’s not a real friendly process”. The company that removed the tanks filled out the paperwork incorrectly, leading to delays in the project. Finally with help from a local commissioner he was able to bring his vision for redevelopment to fruition. 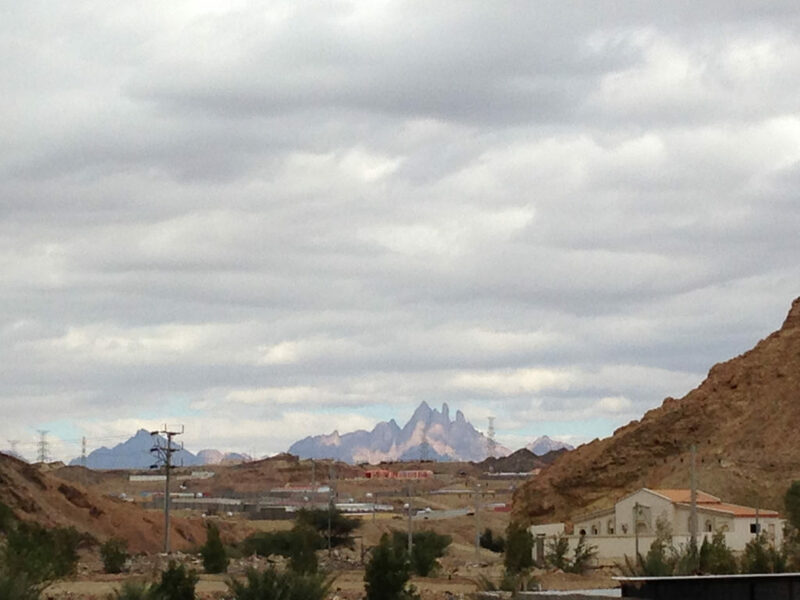 In 2013, I had the unique opportunity to travel to Saudi Arabia. In 2013, I had the unique opportunity to travel to Saudi Arabia. I was part of a remediation team and helped to install the first remediation system of its kind in the country. The system was designed to remove petroleum product from the ground, then to extract and treat groundwater using a large vacuum system. It was an incredible adventure and a project I’m proud to have been a part of.